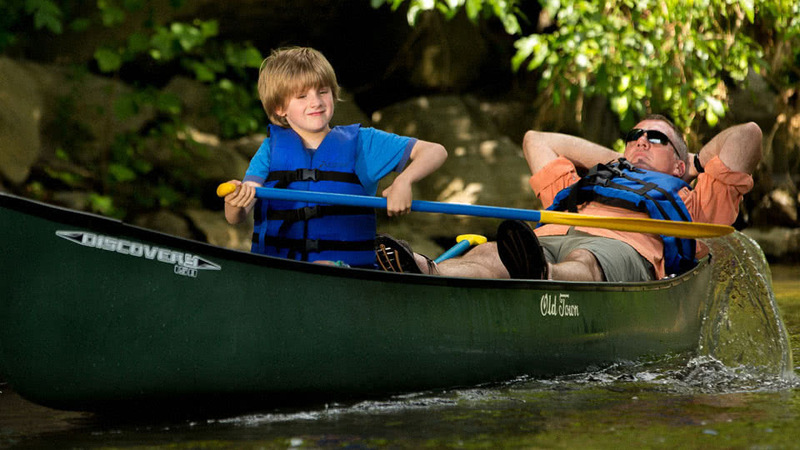 Plan a relaxing day on the river in the Shenandoah Valley. Tennessee Ernie Ford. The Statler Brothers. Bruce Springsteen. John Denver. They’ve all paid tribute to the Shenandoah in song. And why wouldn’t they? It’s rich, green riverbanks, striking mountain views, gentle vastness and thrilling rapids are indeed inspirational. And they can certainly inspire an adventure or two of your own. Who knows? You might even find yourself singing from the shore. Feel like casting a line? The fish are usually biting. Interested in exploring the river’s nooks and crannies? There are several canoe rental companies and tours to choose from. And if you’re in the mood to simply float along lazily, tubing excursions abound on the Shenandoah.